Short Summary: A short story, narrated by one of the aliens who is invading Earth. 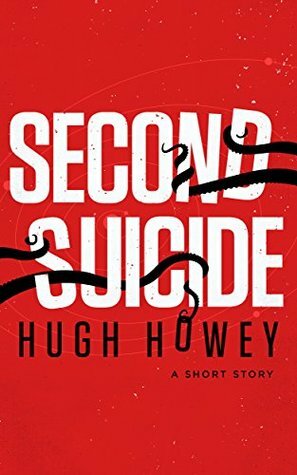 My Review: Surprisingly, this is the first short story of Hugh’s that I’ve gotten a chance to read, and I’m blown away. Hugh always comes up with the most creative and interesting concepts, looking at situations and events from different points of view, which I think is one reason we all love him so much. This book is from a different perspective from aliens, who are invading Earth. I had no idea what to expect from this story. It amazes me how Hugh was able to wrap up such huge amount of story and information into such a small amount of time. Though, he could turn anything into a series if he really wanted to…that’s just how awesome he is. On to the next short story! I’m hooked, as always. I bought this for my own enjoyment on amazon.